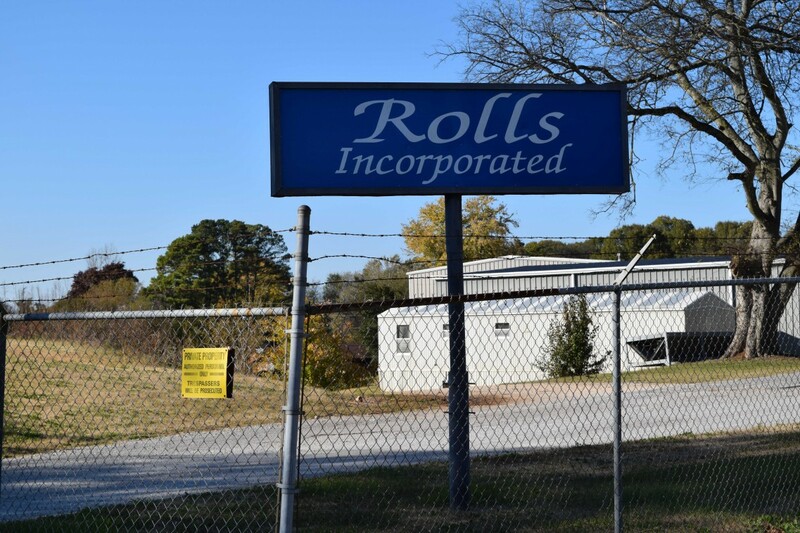 Located in Northwest Alabama since 1968 Rolls Incorporated specializes in rubber and urethane covered rollers for the plastic, metal and wood industries as well as any other industrial rubber covered rollers. Through our in house mixing facilities and our on staff chemist we are able to engineer a custom compound to solve all your rubber roller requirements at competitive pricing. With an onsite machine shop we are capable of doing something as simple as repairing a worn bearing surface all the way up to designing and building a new core. Being a family owned and operated business Rolls Incorporated has always strived to provide our customers with the highest quality products with a sincere attitude of competent service, pride and integrity.